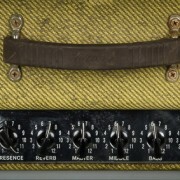 Tone: Glassy Cleans, Crunchy – Low Gain. 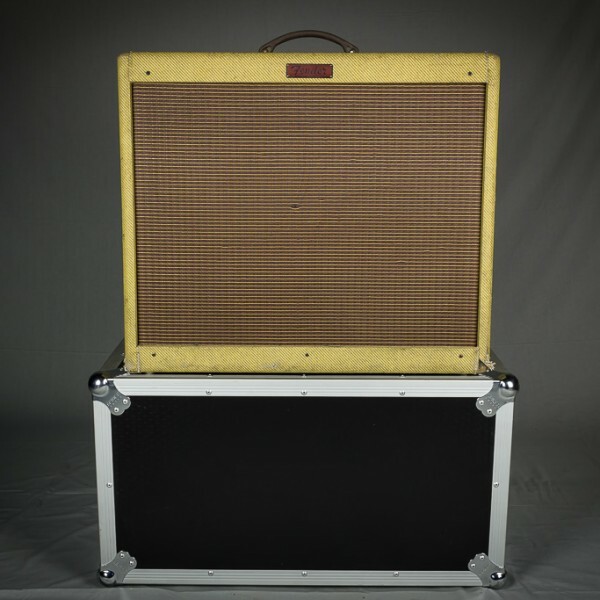 The 60W Blues DeVille 212, built from 1993-1996, features 2 x 12″ Gold Label Fender speakers, cool Tweed covering and oxblood grill, built in Reverb and two channels as well as two inputs. The world’s most popular tube amps just got better! Fender® Blues Deville amplifiers are found on every stage in the world, large and small, and are used by guitarists from all walks of life. 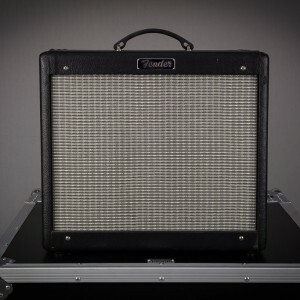 They deliver unmistakable Fender tone and are the perfect platform for musicians to craft their own signature sound. 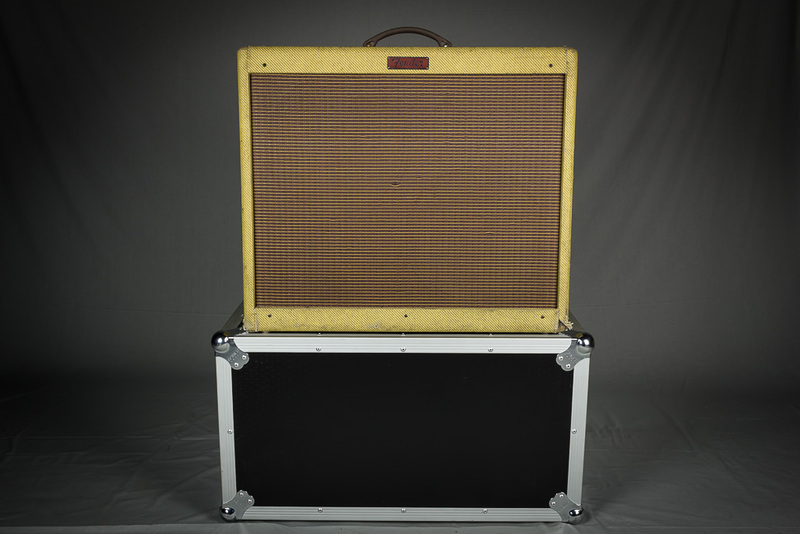 These no-frills amps are reliable and loud, and they pair extremely well with stomp boxes. Tubes: a trio of 12AX7s and two Fender Special Design 5881s (6L6GC) power tubes. 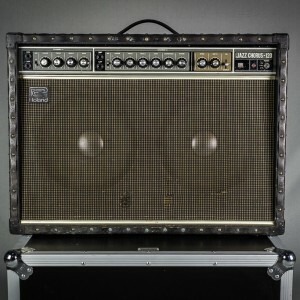 Channel One is based on the classic Bassman amps of the 1950s with bass, middle and treble tone knobs. Channel Two offers Drive for higher gain and a Master for volume control. A footswitch input enables channel switch and Reverb on/off. 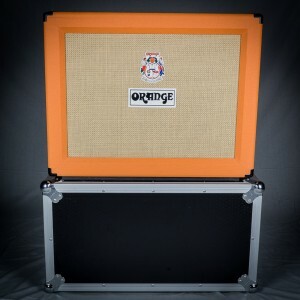 Other features include a Preamp Out and Power Amp In inputs, as well as a jack for connecting to an external speaker.